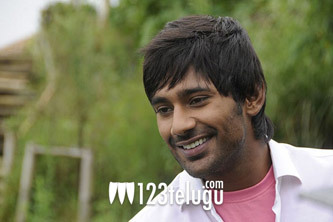 Varun Sandesh has agreed to play the lead role in writer-turned-director Nandyala Ravi’s debut film. Ravi had written dialogues for several films like Asadhyudu, Mr.Errababu and few other films. Suresh D is going to produce the film on Kumar Brothers banner. The film is expected to go on floors in January, 2012. Meanwhile, Varun Sandesh is awaiting the release of his upcoming romantic film Priyudu which will hit the screens on December 3 and he’s currently shooting for Neelakanta’s next film titled as Chammak Challo.